Recovering from a destructive situation such as a major fire can be a crushing blow to any business. When you have a restaurant, the cost of any damage to your physical assets isn’t your only worry. You also have to keep public opinion in mind as well as the potential liability if someone is hurt while on your property. 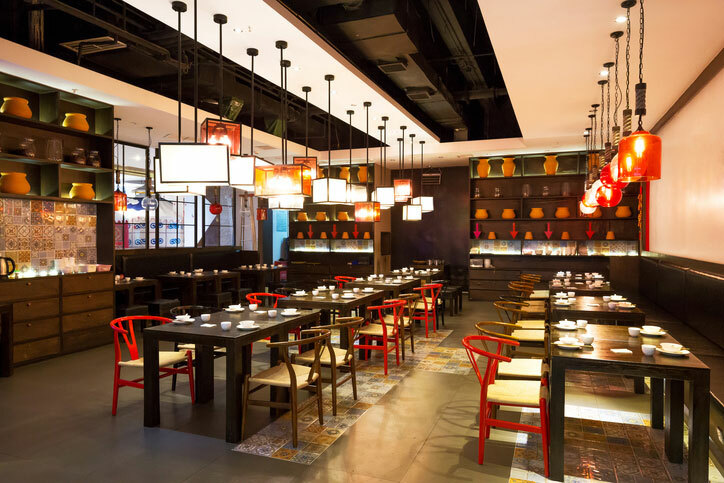 Having a safe and trusted physical space for your restaurant is exceptionally important – which is why the service professionals at AAA Fire Protection work closely with you to bring the latest technology to your location. Keep your servers, cooks, line staff and customers safe at work with fire suppression technology from AAA Fire Protection Services. We stay up-to-date on the latest research to ensure your protection from harm. Contact us today at 855-778-7807.